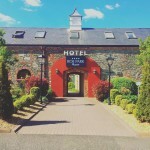 Golden Cow has announced the launch of ‘Golden Cow Softer’ and to celebrate, Golden Cow has partnered with Belfast Cookery School to embark on a search to find the most delicious scones in Northern Ireland. 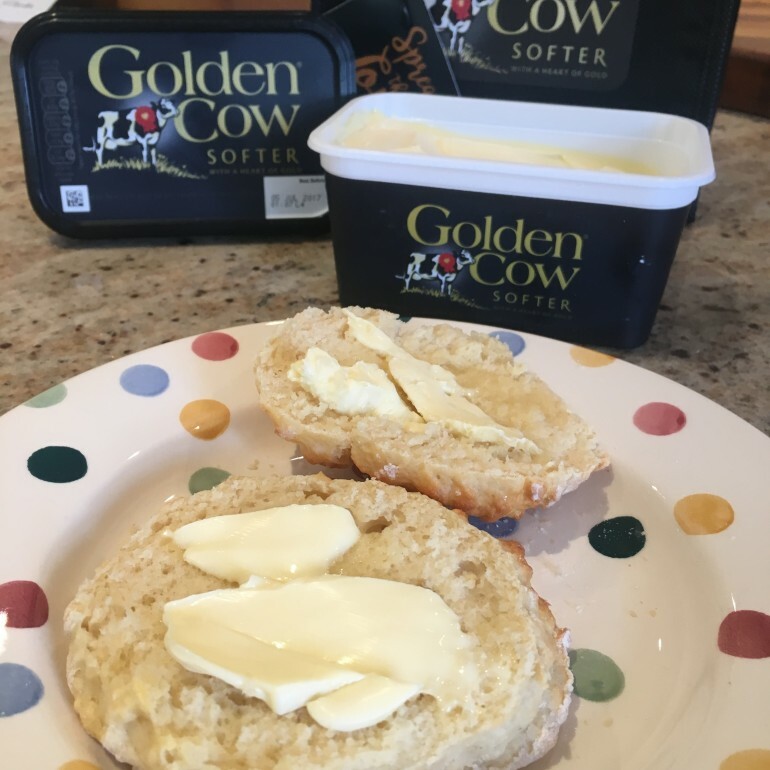 For almost 100 years, Golden Cow, Northern Ireland’s favourite butter, has provided real butter to homes across the region and has been at the heart of home cooking, helping create dishes for all occasions. 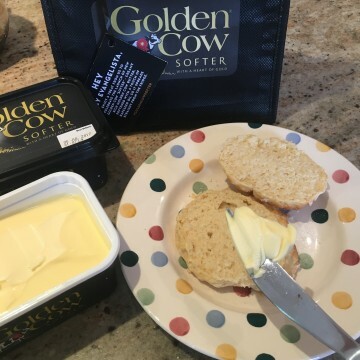 The new product, Golden Cow Softer, is rich and creamy Golden Cow butter which has been softened with a touch of rapeseed oil so it spreads straight from the fridge. 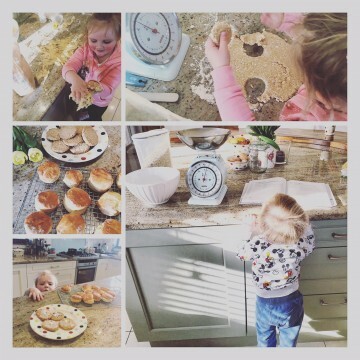 Golden Cow and Belfast Cookery School have joined forces in a bid to find the best scone recipe in Northern Ireland to recognise the central role that butter plays in creating our favourite dishes. Golden Cow is calling for amateur bakers, aspirational cooks and food lovers to share their best recipe, whether it’s sweet or savoury, a new and unusual creation or a recipe that has been handed down through the generations. The only rule is that the scones are made with butter and can be enjoyed with lashings of new Golden Cow ‘Softer’ on top. Judges from Belfast Cookery School and Golden Cow will select three finalists who will visit the Belfast Cookery School to freshly bake their scones under the watchful eye of the judges as they battle it out to win the title of the best scone in Northern Ireland. 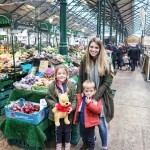 The lucky winner will receive; a £500 voucher for Belfast Cookery School, allowing them to develop their cooking skills in a fun and passionate environment; an overnight stay for two in the luxurious Fitzwilliam Hotel in Belfast; and a hamper filled with brand new ‘Golden Cow Softer’. The two runners up will also receive a hamper of ‘Softer’ and a £100 voucher for Belfast Cookery School. To enter, submit a copy of your own scone recipe, along with a photograph of your finished scones and a maximum of 200 words explaining why your scones are the best in Northern Ireland to goldencowsofter@smartscommunicate.com by 16 June 2017 or by post to Golden Cow Softer Competition, Smarts Communicate, 157-159 High Street, Holywood, Co. Down, Northern Ireland, BT18 9HU.